Anglezarke features often in popular culture. Anglezarke features in local music, sport and other forms of popular culture. 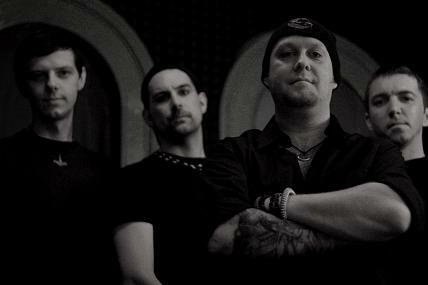 Metal band Arendia produced a 2008 demo, entitled simply "Anglezarke", telling the gruesome tales of the Neolithic moorland. 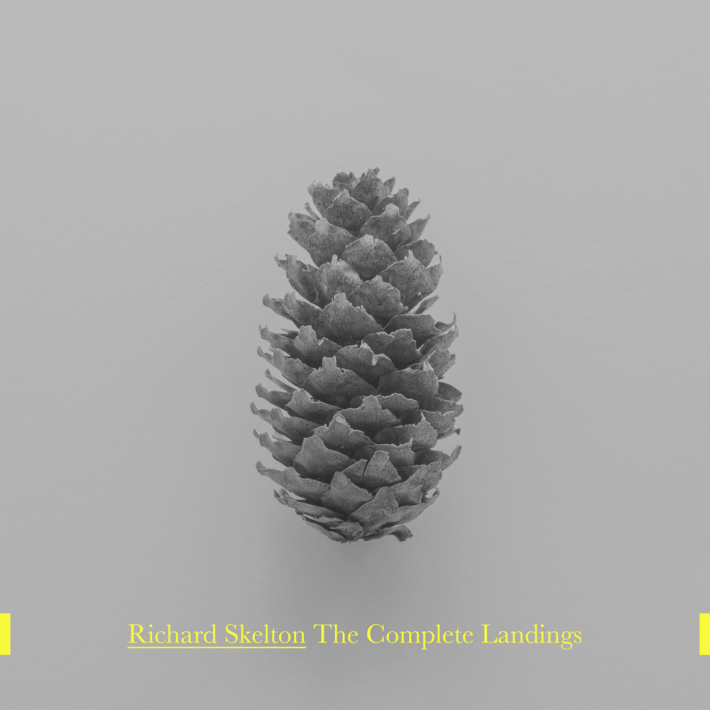 Richard Skelton has written a 294-page book containing his musings on the moors, and he has produced a selection of ambient-style audio tracks, too. Richard's passion for the moorland is evident, and his exploration and meditation in the area was his way of coming to terms with personal tragedy. I can STRONGLY recommend purchasing this book - it is by no means easy going, but the painstaking research and reference that Richard has undertaken in producing this masterpiece is evident. 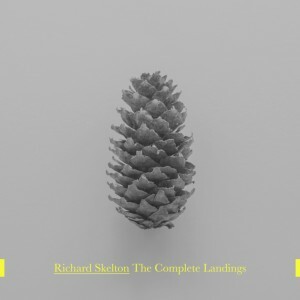 You can view the Landings page on Richard's blog here. Indie group Then Thickens have produced an album entitled Death Cap At Anglezarke. 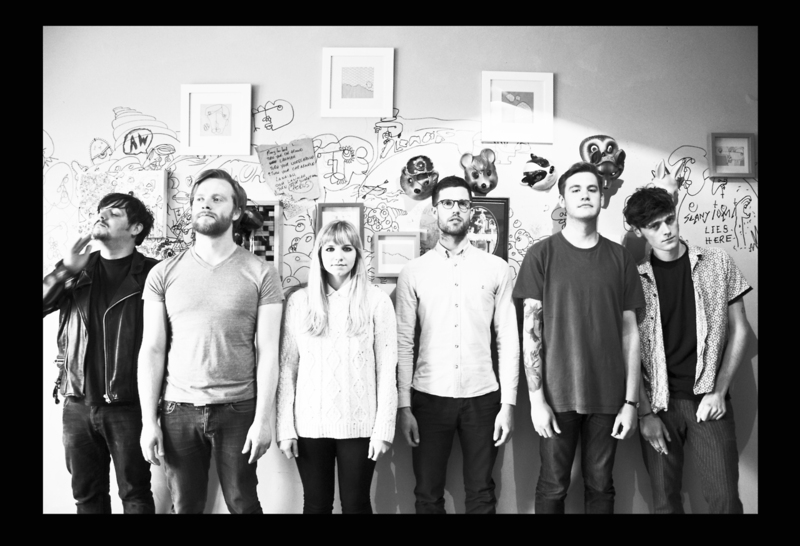 The Chorley six-piece are making big waves at present. The band have shared their new single via highly respected new music blog Gold Flake Paint, and the Vice magazine music channel Noisey have just premiered the video for ‘Tiny Legs’ featuring Joe Gilgun, star of Shane Meadows’ film This Is England. The band have been championed heavily by Steve Lamacq while fellow BBC 6 Music DJs Jarvis Cocker, Gideon Coe and Huw Stephens collectively lost their marbles too.